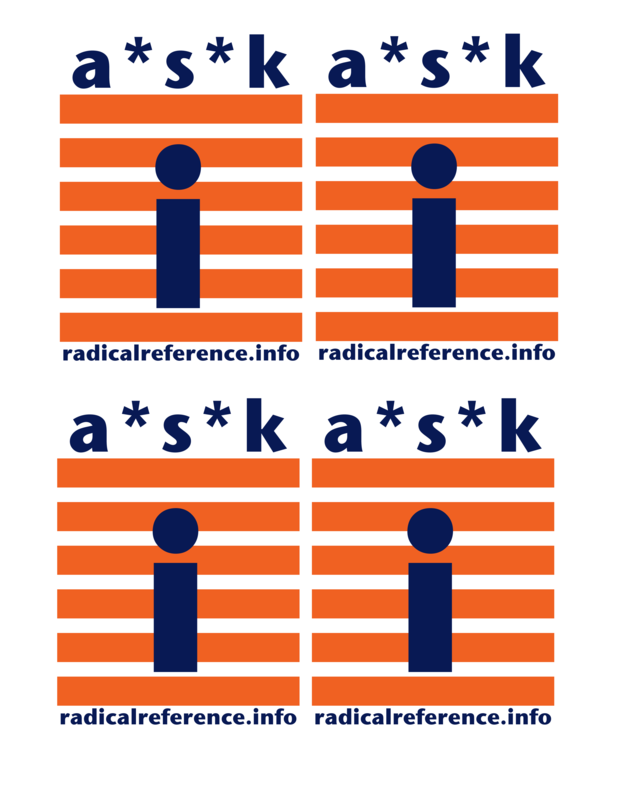 Home » Want to volunteer for Radical Reference? 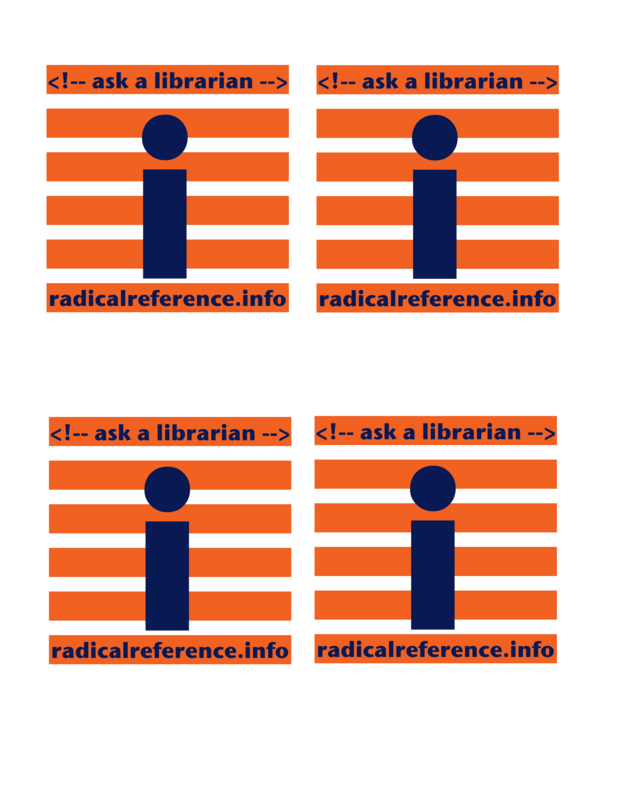 At long last, there are Radical Reference iron-on decals for volunteers -- or even those who *aren't* volunteers but want to look radical. But beware, if you're wearing one of these t's, you'll invariably get questions from passers-by so be ready to answer questions! There are 12 files attached, but you won't need all of them. 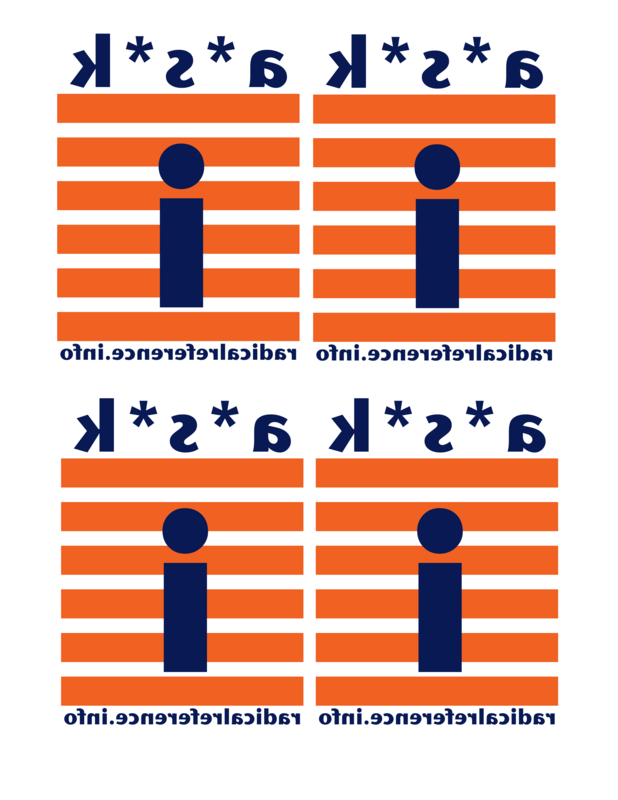 There are 2 different front decals, and one meant for the back of a shirt. 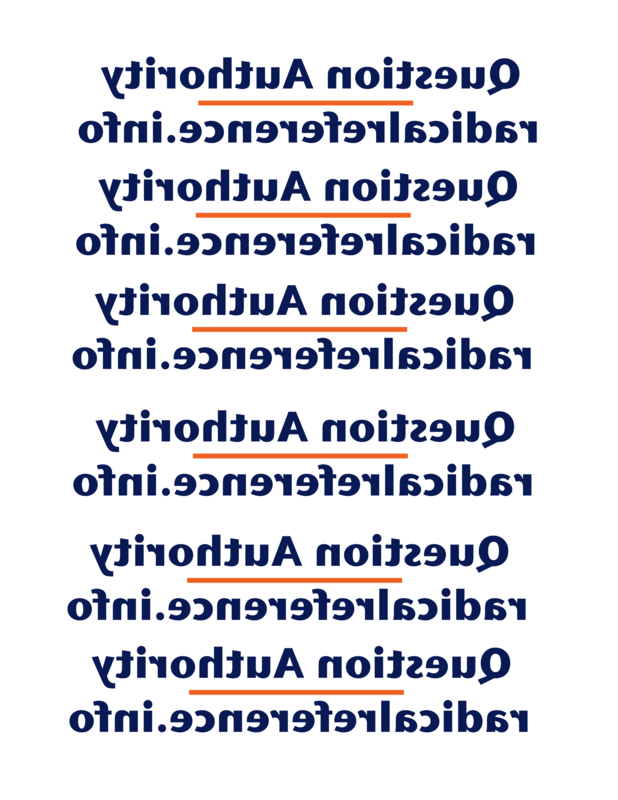 Each image is right-side-up and flipped because some paper (ink-jet paper) needs the image right side up, and some paper (laser paper) needs it flipped. Each image is in .gif and .png format. Most of you will want to download the .gif images. .png files are Fireworks files for those that want to edit or create new iron-ons from these. In addition, I put several images on each sheet so as to save on paper and allow you to quickly and easily make decals for your entire local collective! 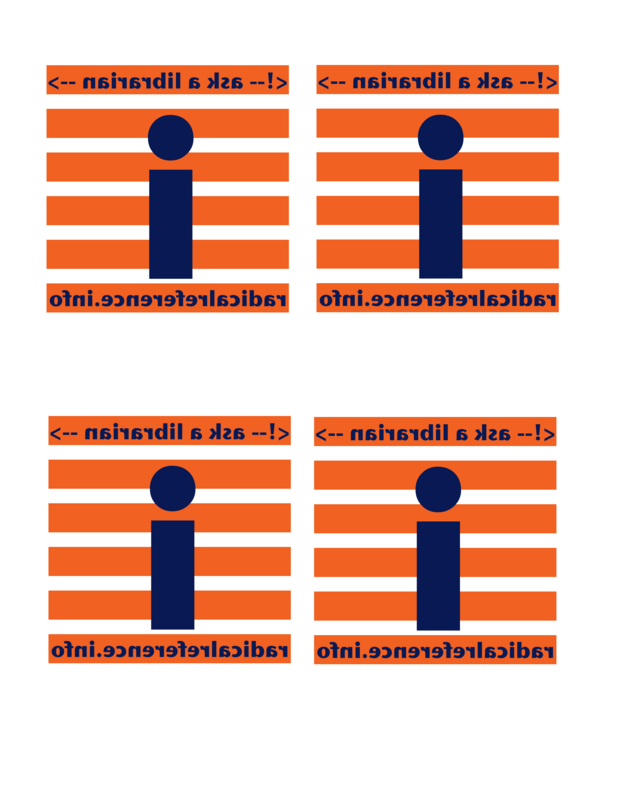 1) Print out the decal. You can find decal paper at most craft stores or from office supply stores like Staples. I found in my search for paper that most stores carry only paper for ink jet printers. However, you can order paper for color laser printers online. I got mine from New Milford Photo. It's called "laser transfer paper" and cost about $21 (including shippping) for 25 sheets of 8 1/2" x 11" paper. 2) Trim the decal close to the edges of the image. 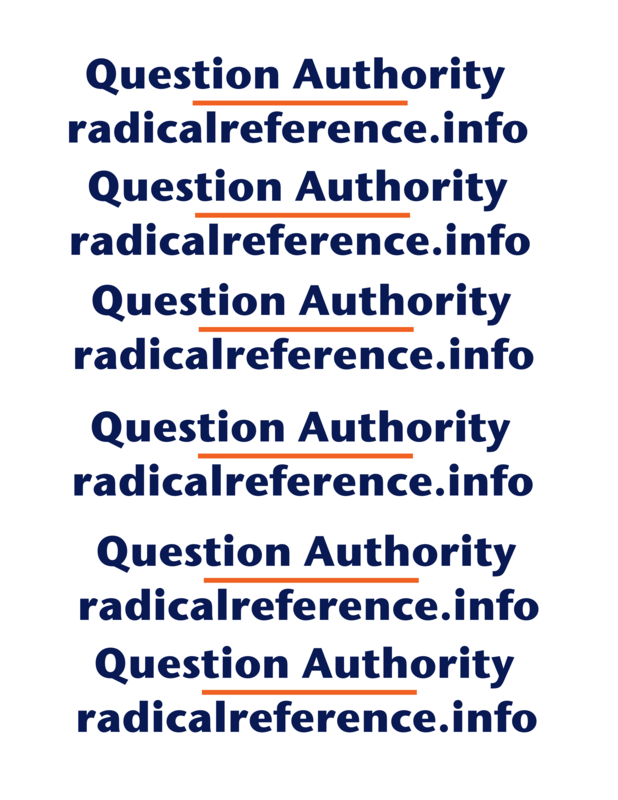 I found that rounded edges are better and last a little longer. 3) Lay out a sheet or pillow case on the floor (or several if you're afraid that the floor will be damaged). *Don't* use an ironing board because it's relatively flexible and will not work well when you're pressing down hard on the decal. Iron the sheet/pillow case so there are no wrinkles. Place the t-shirt on the sheet, place the decal on the shirt and press down hard with a very hot iron for several minutes.